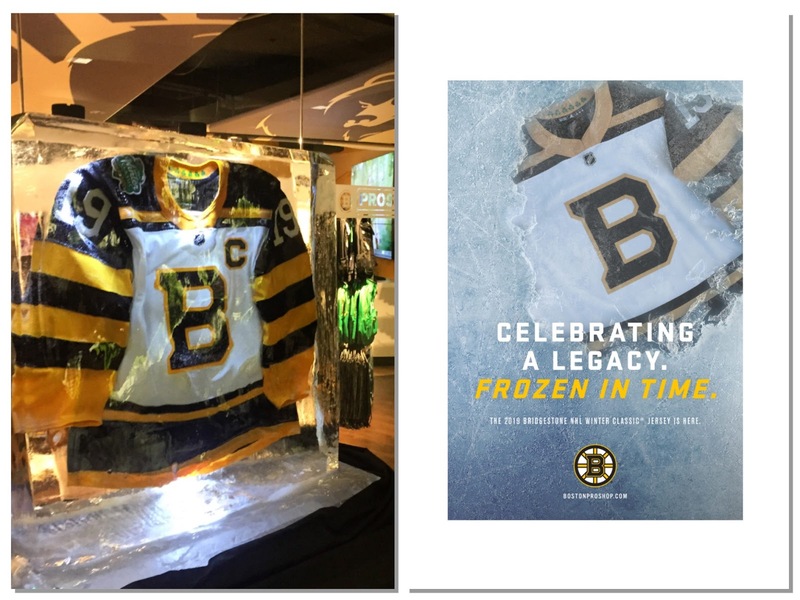 BOSTON — In anticipation of the upcoming 2019 Bridgestone NHL Winter Classic, the Boston Bruins turned to Fuseideas to help promote and drive sales of their limited series Winter Classic jersey at The ProShop at TD Garden, according to Dennis Franczak, CEO of the full-service advertising firm. Fuseideas, who has worked with the Bruins since 2007, has created a variety of frozen and eye-catching work that will appear as an in-arena promotion with video displayed on Garden HDX, New England Sports Network, in-arena signage and retail display prior to the January 1st game between the Bruins and the Blackhawks at Notre Dame Stadium. The 2019 Bridgestone NHL Winter Classic Jersey is available on the BostonProShop.com site and in the ProShop on Level 2 at TD Garden. 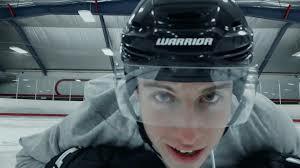 Vegas Golden Knights goalie Marc-Andre Fleury, Edmonton Oilers center Connor McDavid and Dallas Stars center Tyler Seguin are the featured stars in the National Hockey League’s latest national TV campaign to promote Shop.NHL.com and NHLShop.CA. The three spots, which showcase the authenticity of NHL licensed products available at Shop.NHL.com and the whimsical personalities of the players, are currently running in the U.S. and Canada during NHL game broadcasts and shoulder programming on national rightsholders (NBC, NBCSN, Sportsnet, TVA), on regional sports networks and across the NHL’s broadcast, digital and social media platforms – including NHL Network™, NHL.com, in-arena, Facebook (facebook.com/NHL), Instagram (instagram.com/NHL) and Twitter (@NHL). 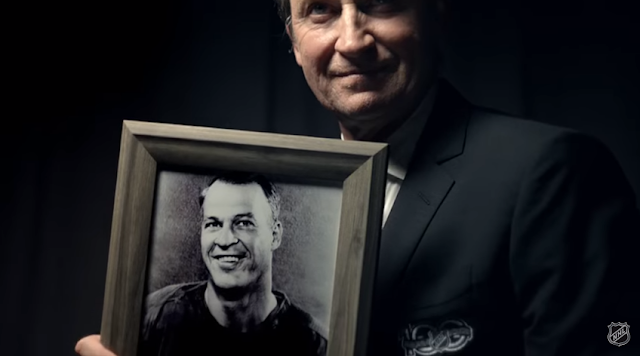 n each 30-second spot, the NHL stars approach hockey fans browsing the online store and recite the product description for the item the fan is admiring to persuade them to make the purchase. McDavid helps a young dad select an Oilers onesie for the new addition to his family. 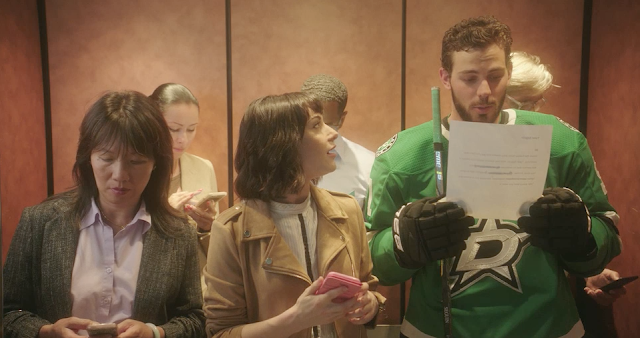 Seguin makes a literal elevator pitch to convince a fan to buy an adidas ADIZERO authentic Stars jersey. Fleury successfully sways a Golden Knights fan to buy his favorite team’s Fanatics t-shirt. 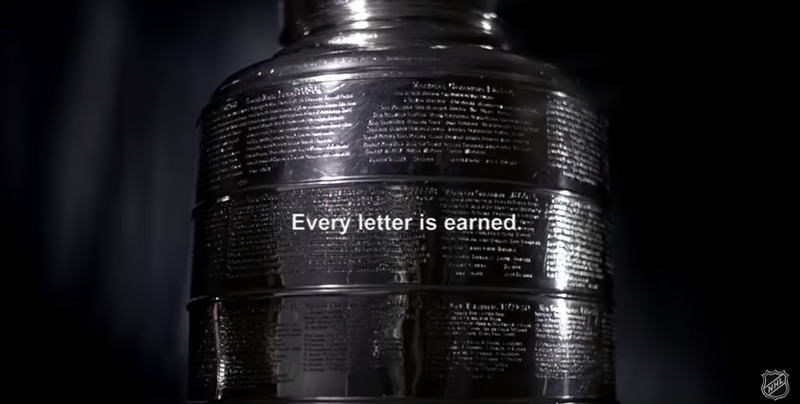 The creative was developed by the NHL and directed by Neil Tardio of Durable Goods, with collaborative input from New York-based creative shop, Baby Bear's Porridge. A fourth spot featuring Chicago Blackhawks right wing Patrick Kane will debut in mid-November in time for the holiday season. "Two Places" celebrates the idea that a person actually has two hometowns they are loyal to. A player plays for his country, then he goes and plays for his city - it's a truth that's a perfect fit with the World Cup of Hockey and the NHL. Proving players really can be from two places at once. All involved are very proud to share this latest collaboration between the NHL, creative shop Baby Bear's Porridge Productions and Cutters Studios New York editor Steve Bell - the team behind numerous legendary NHL promotions, including the iconic "History Will Be Made" campaign, "Cup Raise," "Boys" and "No Words," as well as the Clio Sports Award-winning "Name" for the 2015 Stanley Cup Finals. Here's what Bell has to say about the new "Two Places" spot. 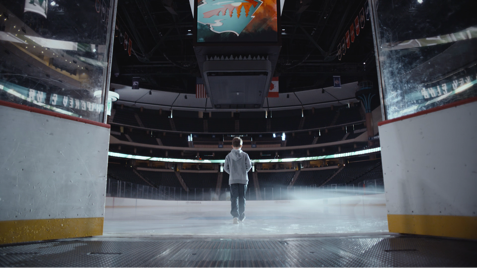 "The creative teams at the NHL and Baby Bear's Porridge know exactly what works with hockey fans in these anthemic, emotional, sports genre pieces. Once again, they pushed us to extract every ounce of emotional material from over 40 hours of footage. We loved the concept from the beginning; the script is beautiful. Every new project with the NHL allows us to focus on a different aspect of what makes the sport so amazing. In this case, we focused on those players who participated in the World Cup of Hockey. There, of course, they play for their country of origin, but NHL fans will soon see them playing for their home team. 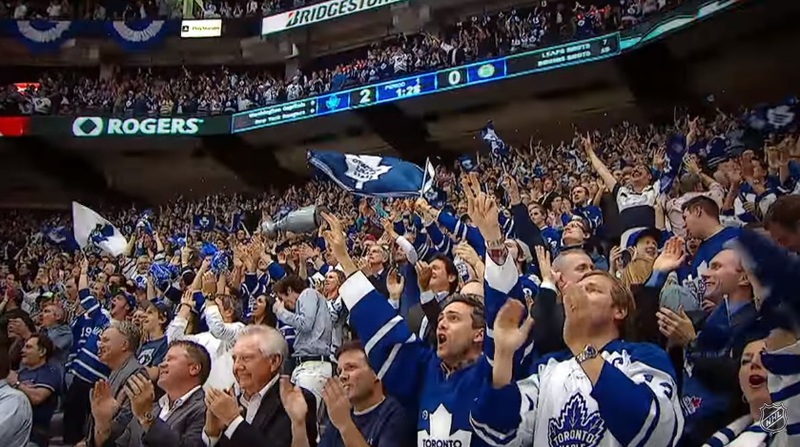 With the new NHL season, these world-class players will soon become one with their teams, fans and cities - establishing themselves as being 'from' two places at once".